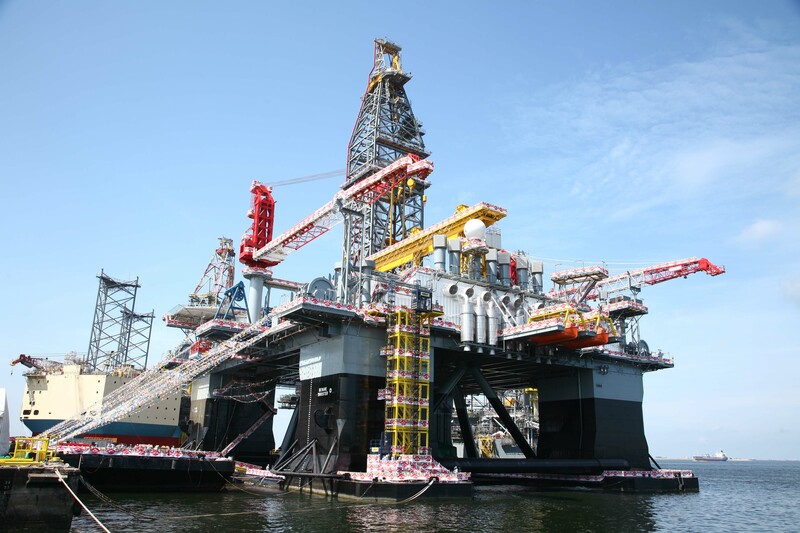 Application: 8 DC thruster motors per platform for drilling platform. 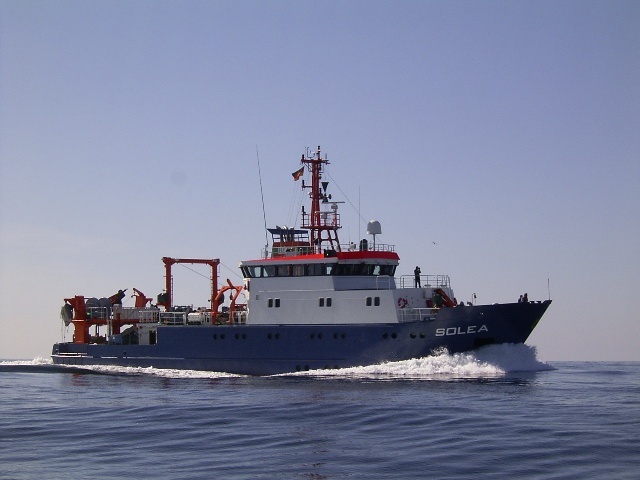 Application: Propulsion motor for fishery research vessel „SOLEA“. 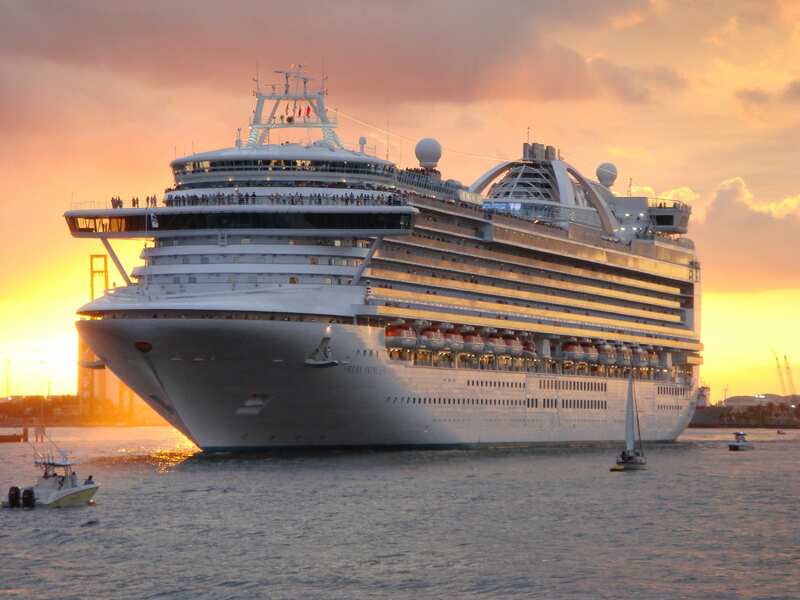 Application: 2 synchronous propulsion motors per ship for cruise liners. 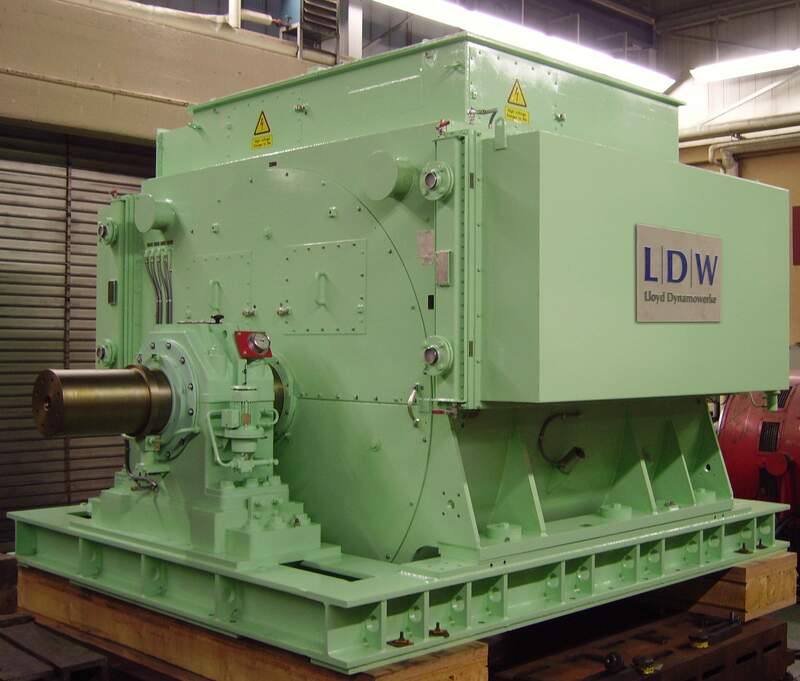 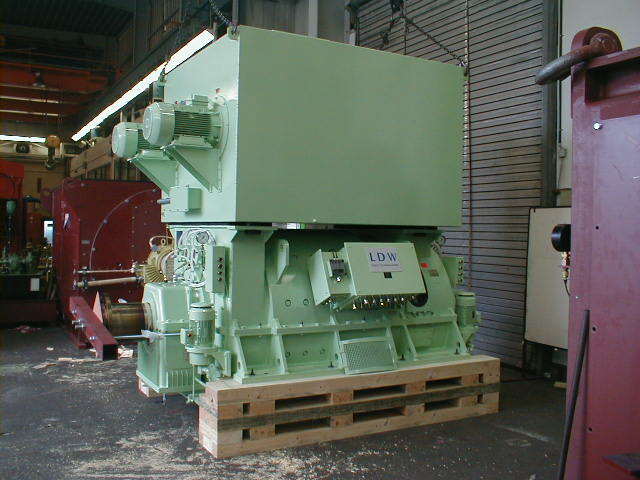 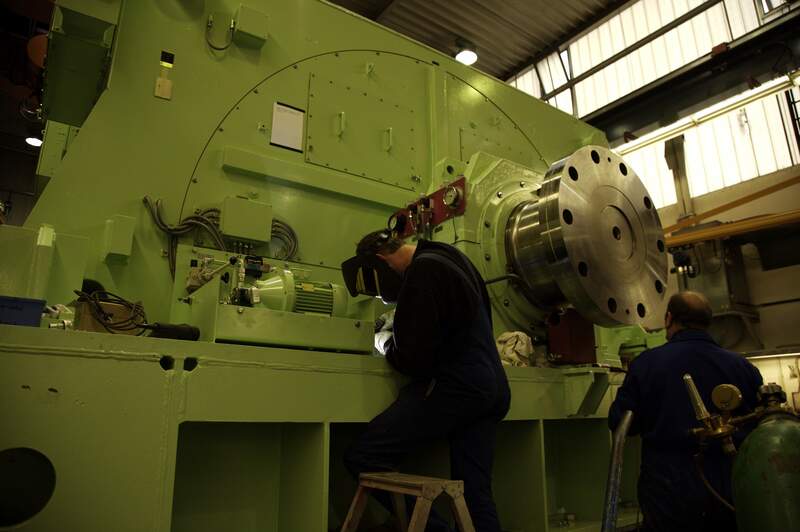 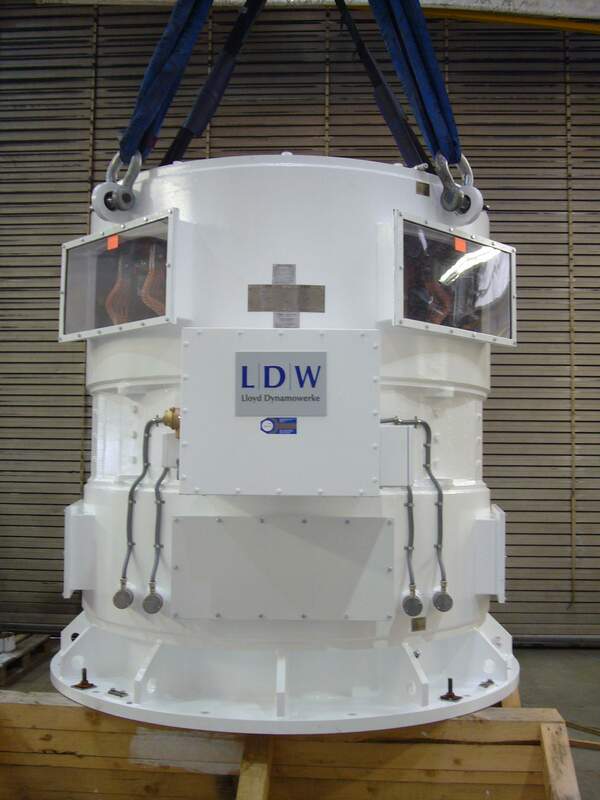 Application: 4+2 synchronous main generators per ship for cruise liners. 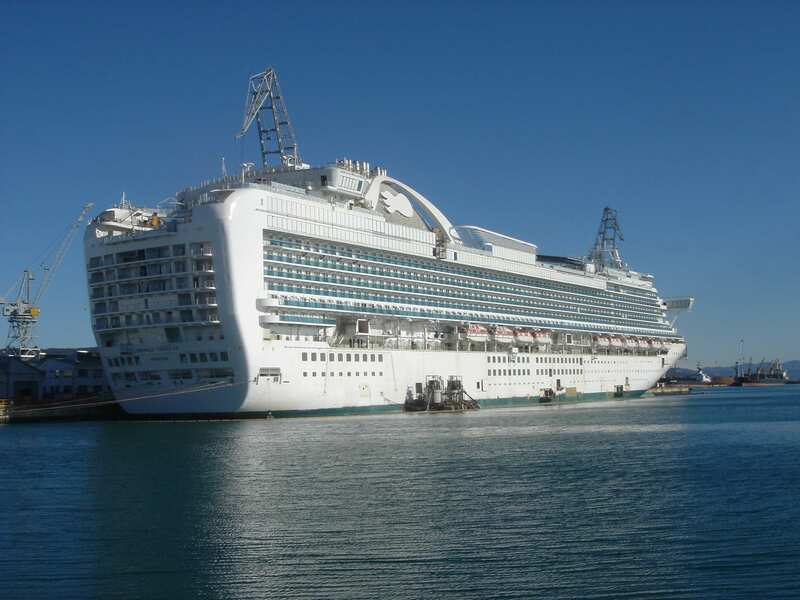 More questions about Shipbuilding industry?